As an exclusive Deutsche Grammophon artist for more than 30 years he made well over 35 recordings with such orchestras as Vienna, Israel and Berlin Philharmonic, London Symphony, Orchestre de Paris, Orpheus und Chamber Orchestra of Europe and others. 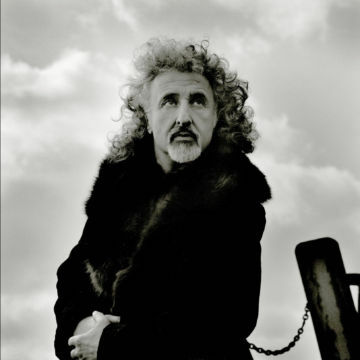 His recordings have enjoyed worldwide critical acclaim and have been awarded five times the prestigious Record Academy Prize in Tokyo, three times Echo Deutscher Schallplattenpreis, Grand Prix du Disque in Paris and Diapason d’Or of the Year as well as the coveted Grammy nominations. One of the highlights in his career was the year 2000 – it was mainly devoted to a worldwide Bach tour which included over 100 concerts. 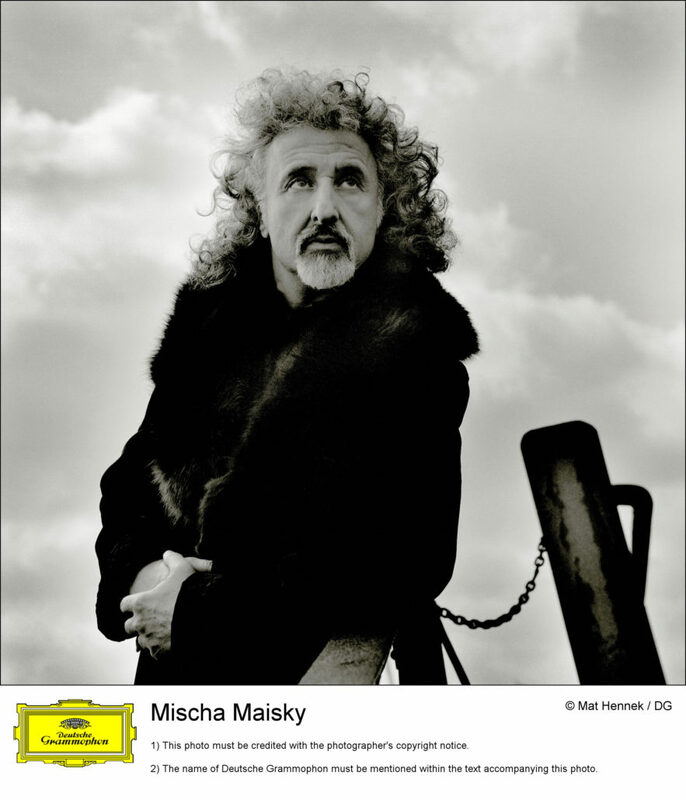 In order to express his deep admiration for this great composer, Mischa Maisky has recorded Bach’s Solo Suites three times. Another highlight was certainly his trio performance in Carnegie Hall with Itzhak Perlman and Evgeny Kissin in December 2015. 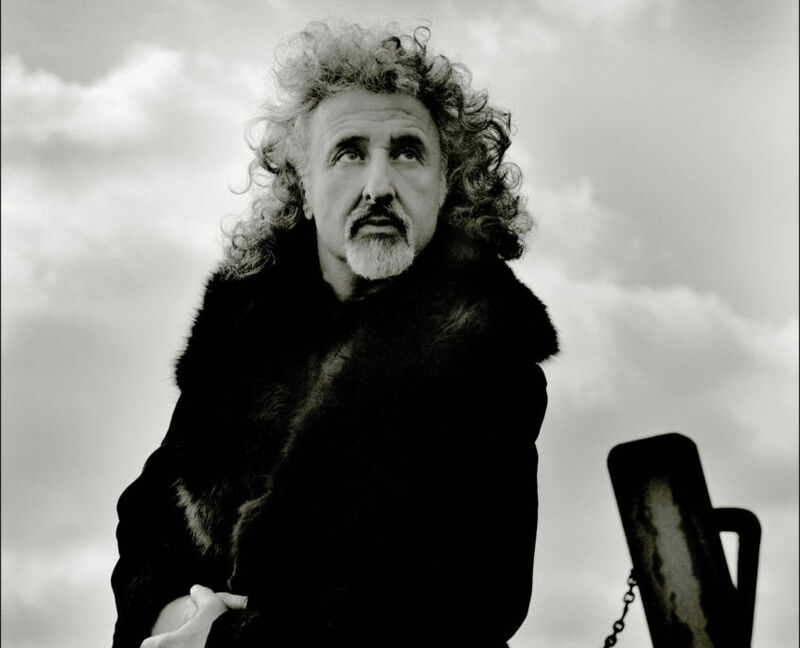 2018 will be marked with several 70th birthday concerts and in Istanbul he will receive a Lifetime Achievement Award. 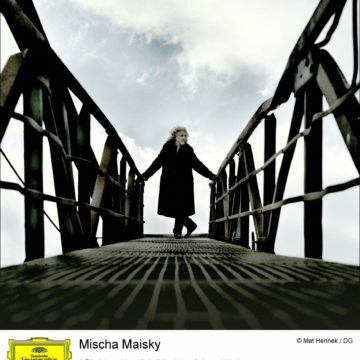 In September Mischa Maisky will also return for the 50th time to Japan, having played in that country almost 400 concerts. 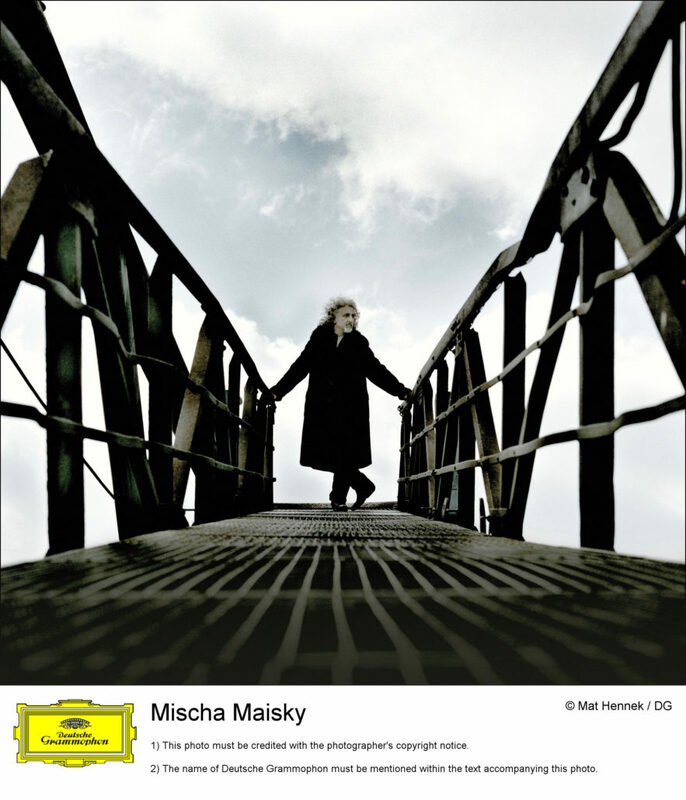 Together with the Maisky Trio they will have extensive tours to Japan, China and South America. 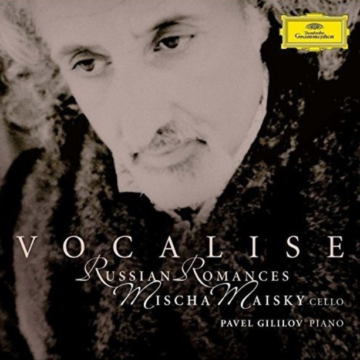 Truly a world-class musician and regular guest in most major International Festivals he collaborated with such conductors as Leonard Bernstein, Carlo Maria Giulini, Lorin Maazel, Zubin Mehta, Riccardo Muti, Giuseppe Sinopoli, Vladimir Ashkenazy, Daniel Barenboim, James Levine, Charles Dutoit, Yuri Temirkanov, Mariss Jansons, Valery Gergiev and Gustavo Dudamel and his partnerships have included artists as Martha Argerich, Radu Lupu, Nelson Freire, Evgeny Kissin, Itzhak Perlman, Lang Lang, Peter Serkin, Gidon Kremer, Yuri Bashmet, Vadim Repin, Maxim Vengerov, Joshua Bell, Julian Rachlin and Janine Jansen to name just a few.